Volunteers are a dedicated army of compassion and the backbone of a successful No Kill effort: they walk dogs, socialize cats, assist potential adopters and more. Volunteers make the difference between success and failure and, for the animals, life and death. An adoption or transfer to a rescue group frees up cage and kennel space, reduces expenses for feeding, cleaning and killing and improves a community’s rate of lifesaving. Volunteer foster care is a low-cost, and often no-cost, way of increasing a shelter’s capacity and caring for sick and injured or behaviorally challenged animals, thus saving more lives. Trap-Neuter-Release (TNR) programs provide feral cats who enter shelters a vital alternative to killing. By implementing comprehensive adoption programs—including more convenient public access hours, offsite venues and incentives—shelters can replace killing with adoptions. Shelters need to keep animals happy and healthy and moving efficiently through the facility. To do this, shelters must put in place thorough vaccination, handling, cleaning, socialization and care policies to prevent illness and rehabilitative efforts for those who come in sick, injured, unweaned or traumatized. Some of the reasons people surrender animals to shelters can be prevented if shelters work with people to help them solve their problems. Saving animals requires shelters to embrace innovative strategies for keeping people and their companion animals together. Increasing a shelter’s public exposure through marketing, public relations and partnering with community groups and businesses increases adoptions, volunteers, donations and other support. 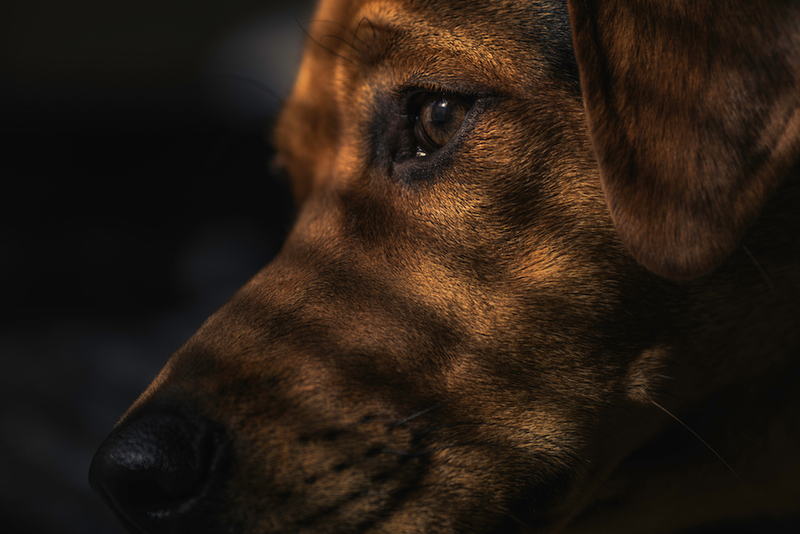 One of the most overlooked opportunities for reducing killing in animal control shelters is increasing the number of lost animals returned to their families. This includes matching reports of lost animals with animals in the shelter, rehoming animals in the field and use of technology such as posting lost animals on the internet. No-cost and low-cost, high-volume spay/neuter programs increase the number of animals sterilized and reduce the number of animals entering the shelter by removing the primary barrier preventing more people from having their animals altered: cost. The final element of the No Kill Equation is the most important of all, without which all other elements are thwarted—a hard-working, compassionate shelter director who is not content to continue killing while regurgitating tired clichés about “public irresponsibility” or hiding behind the myth of “too many animals, not enough homes.” Such a director implements the programs and services of the No Kill Equation comprehensively and with integrity while holding his or her staff accountable to results and high standards.